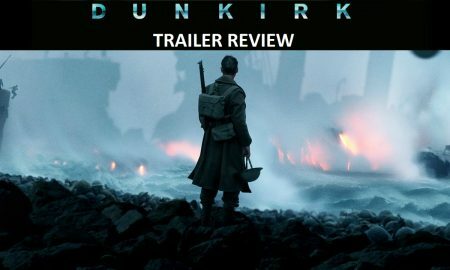 Lion Movie Review: Storytelling Done Right! 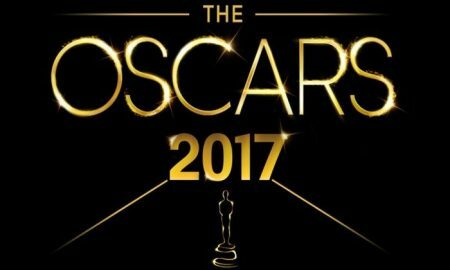 Oscars 2017: The Winners Are Here! 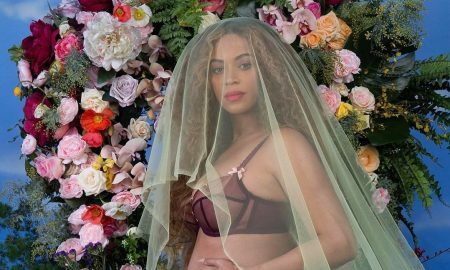 Beyonce Breaks The Internet Once Again With Her Pregnancy Photoshoot! Is Kangana Ranaut’s Statement On Hollywood A Case Of Sour Grapes? Priyanka Chopra Is All Set To Make Her Debut On The Late Show With Stephen Colbert! 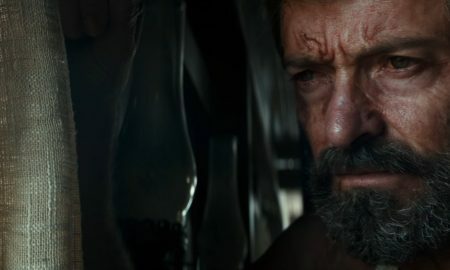 Wolverine Fans Are The Ultimate Winners In This Innovative Logan Trailer Launch! Salman Khan To Play A Dancer’s Dad In Remo D’Souza’s Next Film. 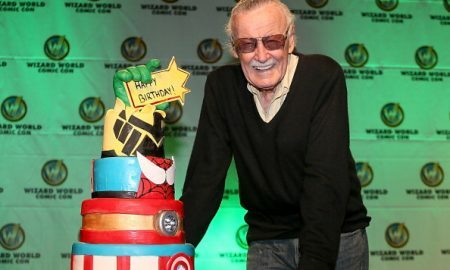 On Stan Lee’s 94th Birthday, Here’s A Compilation Of All His Marvel Movie Cameos! 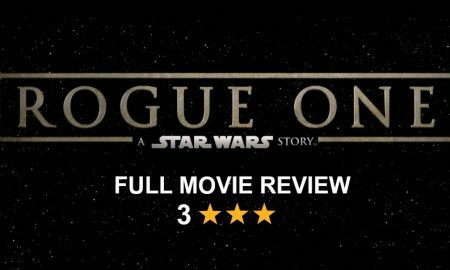 Rogue One: A Star Wars Story Is A Must-Watch This Weekend!